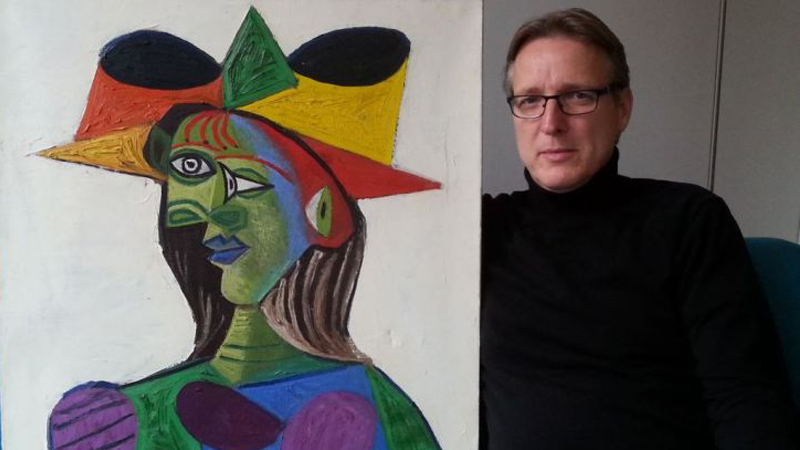 In March 2019, Arthur Brand, considered the art world's Indiana Jones, discovered a stolen Picasso painting Buste de Femme (Dora Maar), which has been missing for 20 years. 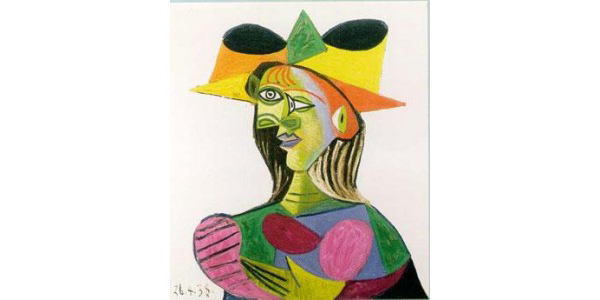 In March 1999, the Buste de Femme (Dora Maar) painting by Pablo Picasso was stolen from a Saudi sheikh's yacht. 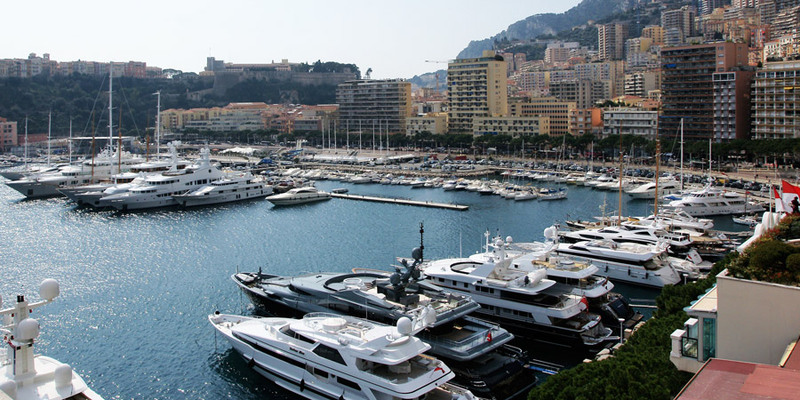 It was moored in the port of Antibes, France where it was being renovated when the theft occurred. The man who had been hired to wrap up the collection while the yacht was refurbished moved the Picasso out of the alarm-protected living room (where a Matisse work was also displayed) to an unprotected cabin. When he returned five days later, the Picasso had disappeared. The oil painting completed in 1938 depicts the photographer Dora Maar, who was Picasso's mistress, interpreted in the artist's emblematic Cubist style with painterly strokes and vivid hues. It was in Picasso's collection until his death in 1973 and was then sold for £4 million to the billionaire sheikh in New York through Pace Gallery. It is currently valued at £20.5 million. Arthur Brand, the Dutch detective who tracked down the painting, has been dubbed the art world's Indiana Jones. 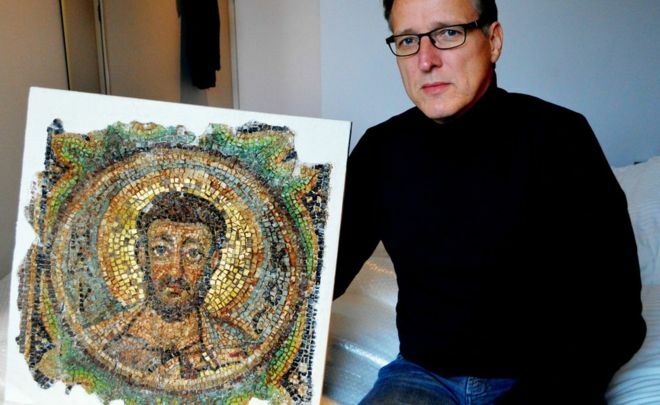 In 2018, he found a 6th-century Byzantine mosaic of Saint Mark that had been stolen from a church in Cyprus in the 1970s. It was in the possession of a British family, who didn't suspect its stolen provenance. 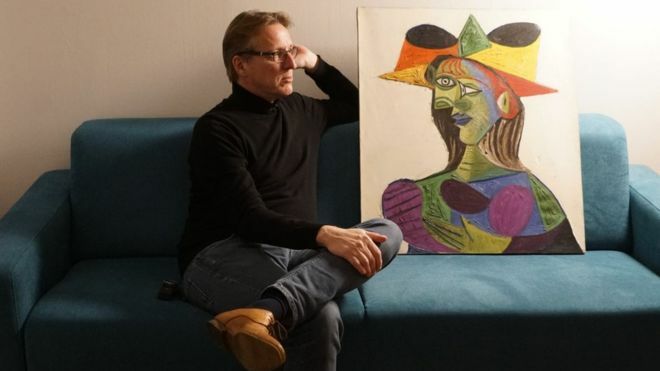 Brand started investigating the stolen Picasso in 2015 when he heard that it was circulating in the Dutch underworld. In fact, he later figured out it had been used as insurance in both the drug and arms trade underground. He started reaching out to a wide range of contacts who he thought could either have bought the work or knew something about its whereabouts. In March, he finally got an answer. A Dutch businessman's representatives contacted Brand, saying that the painting had been acquired as part of a payment deal. The contacts brought the painting in black plastic bags to Brand in Amsterdam, who after verification from a Pace Gallery expert, turned it over to an insurance company which is going decide the next steps. The last owner will not be prosecuted. 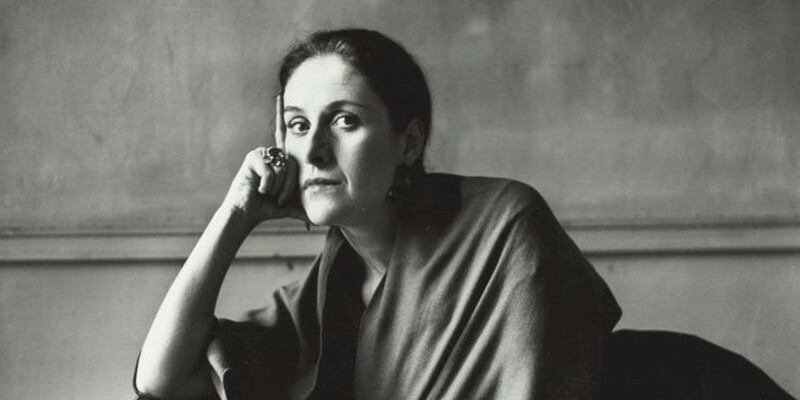 Dora Maar was Picasso's mistress between 1936-46. 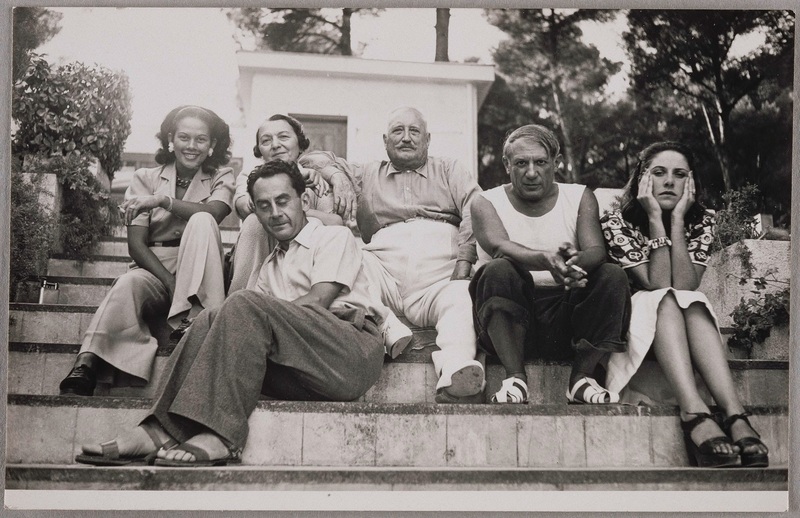 She was a French photographer who photographed Picasso in the process of creating his famous work Guernica and became his muse and subject of many of his paintings. Their decade-long liaison was turbulent and abusive, and after it ended, Maar moved to the South of France and turned to painting, through which she dealt with intense depression and breakdowns. She died at age 89 in 1997 in Paris.